Ferdig, R. (2018). 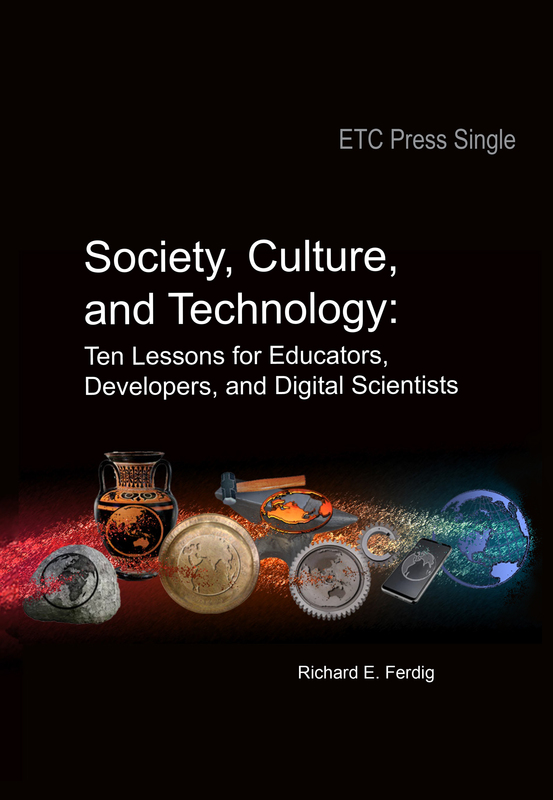 Society, Culture, and Technology Ten Lessons for Educators, Developers, and Digital Scientists . Carnegie Mellon University: ETC Press. Retrieved April 24, 2019 from https://www.learntechlib.org/p/183591/.